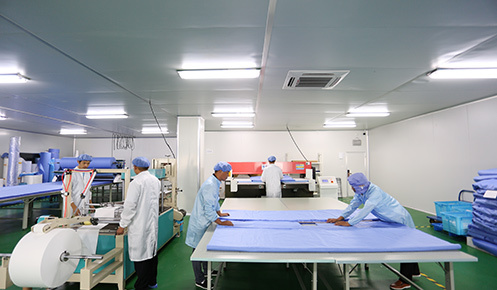 Our company in line with high standards, high starting point, high speed, high quality, high efficiency principle, determine and equipped with the necessary means of control, process equipment and skills, in order to achieve the required quality. 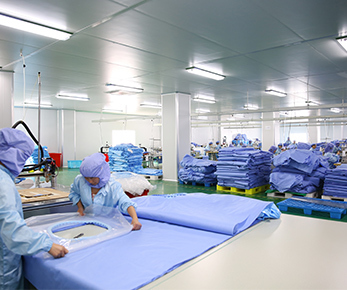 In strict accordance with the requirements of the quality management system, from raw materials procurement, product monitoring and measurement, as well as the production of finished products have a complete set of control processes. 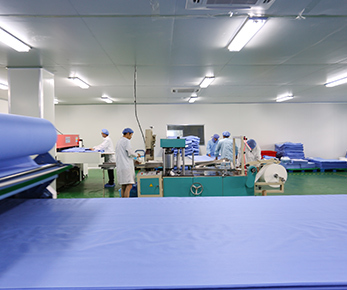 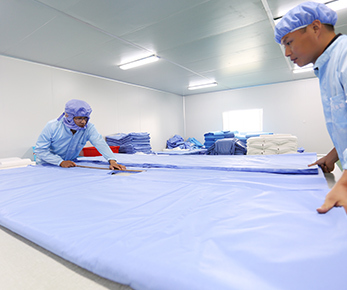 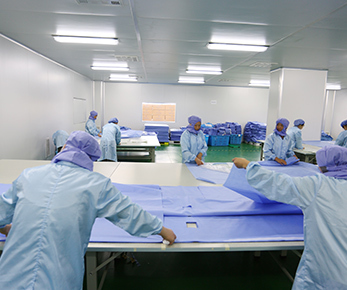 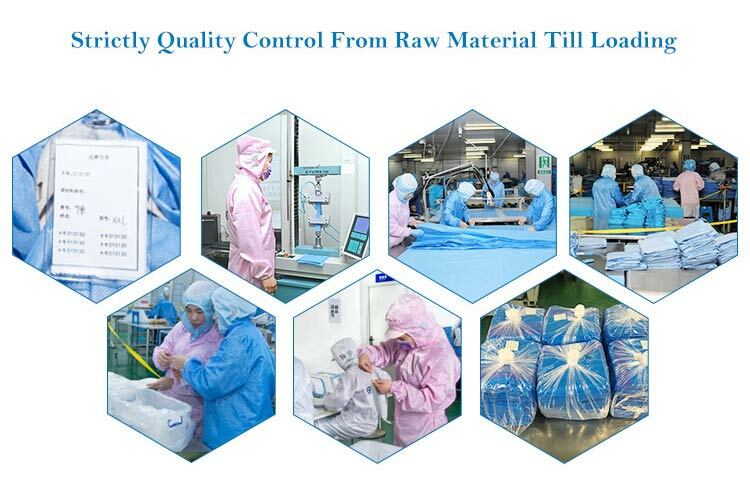 The company's selection of raw material suppliers through on-site inspection, raw materials, project certification, from the source to ensure the quality and stability of the material. 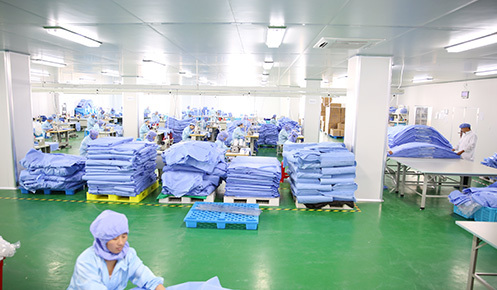 High quality inspection team, strict quality control, based on product requirements, preparation process specification and inspection procedures, strict inspection, sampling inspection, qualified online storage, and various types of test data for statistical analysis, according to the system and product use archived, timely grasp the quality change trend, improve the product traceability system. 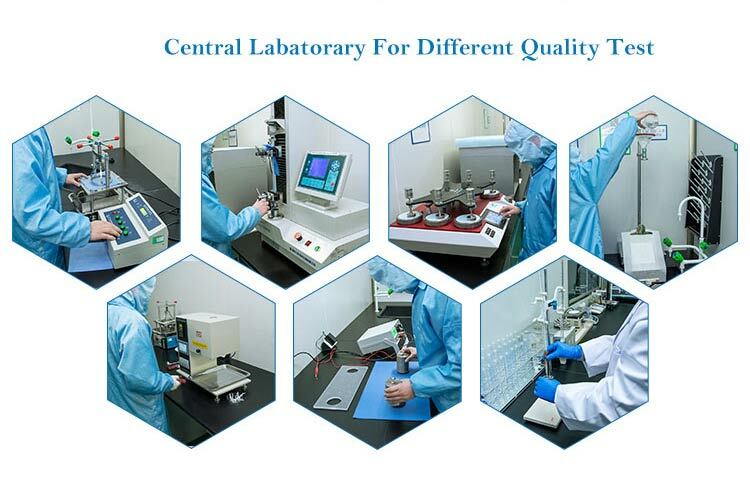 The company set up the target management approach, the non - qualified products Zero delivery control, high frequency and high efficiency of the finished product testing to ensure that shipments pass rate reached 100%.